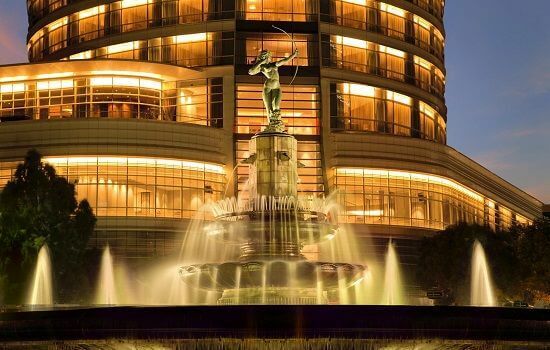 This luxurious 5-star hotel overlooks the Paeso de la Reforma. 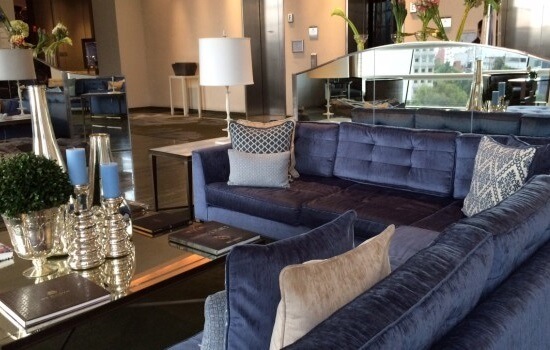 The 189 rooms are stylish, comfortable and all come with butler service. 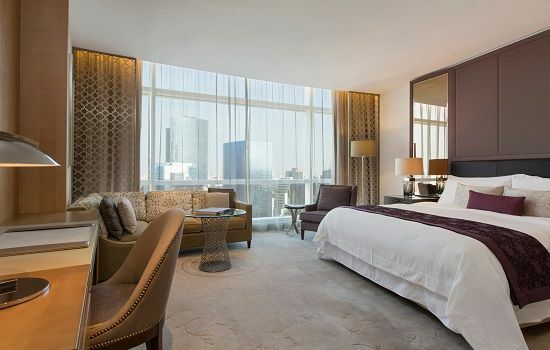 At 31 stories high, the St. Regis commands some of the best views in Mexico City, a feature that the hotel’s floor to ceiling windows exploit to the fullest. Widely regarded as one of the best eateries in the city, the St Regis boasts a choice of 4 on-site gourmet restaurants. Guests can enjoy authentic Spanish and Mexican delicacies on the terrace at Diana Restaurant or Candela Romero, feast on an 11 course French banquet at La Table Krug, or sample steak and seafood dishes at J&G Grill. Other features include a large bar area and cigar room, fitness centre, full spa and indoor pool. A roof top helipad means access to the circuit in 10 minutes.